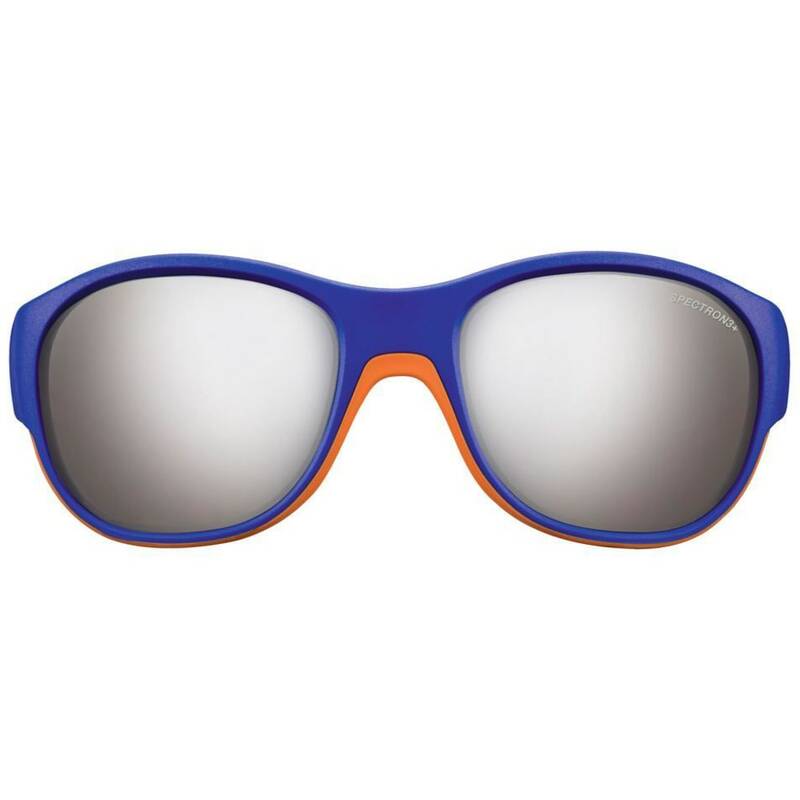 For boys who aren't afraid to look life in the eye, Julbo has created some striking sunglasses. 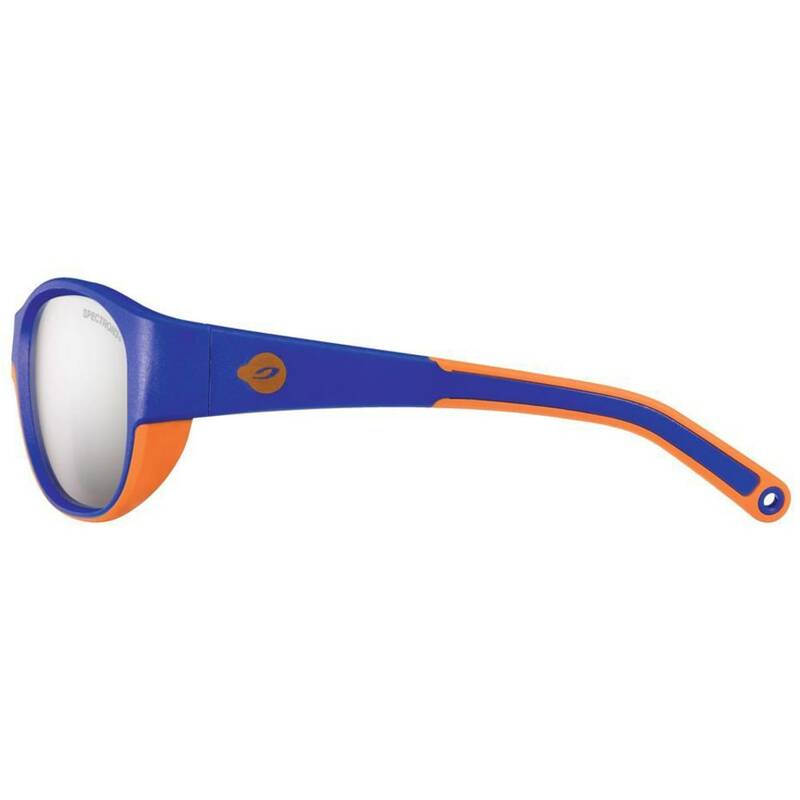 With great coverage and excellent sun protection, Luky uses flexible and soft materials for top-quality comfort. 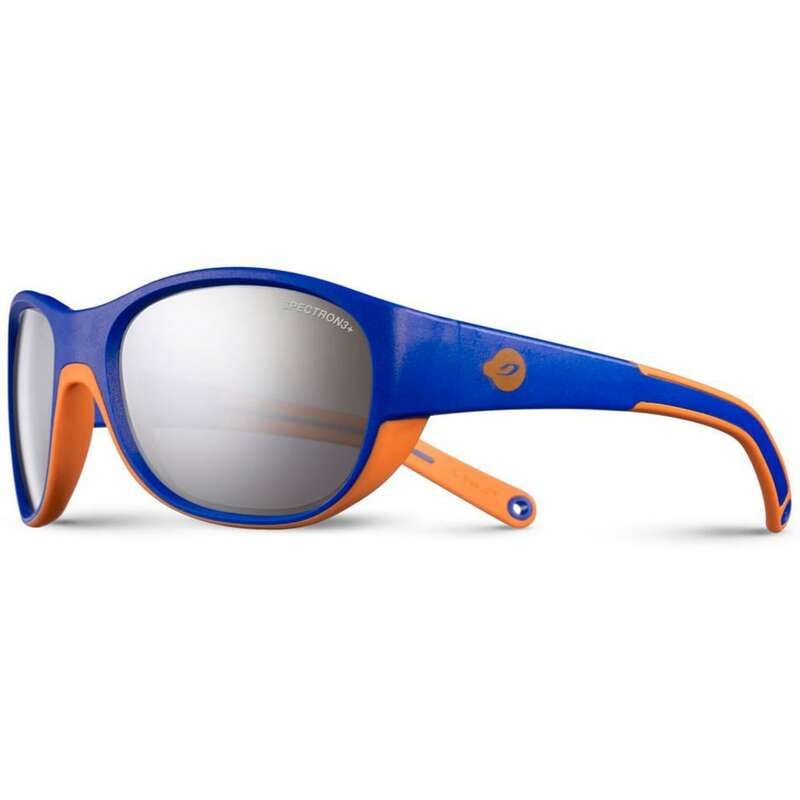 With these vibrant colors and eye-catching style, boys will have something to shout about!